The Life family of open ear and open fit digital hearing aids by Siemens starts with the entry level Cielo 2 Life, the mid level Artis 2 Life, & the premier level Centra Life. Centra Life comes with a broad array of automatic features to make dealing with impaired hearing easier than ever. By listening to hearing aid wearers’ concerns, & developing technologies to answer these concerns, Siemens made Centra Life a hearing aid that is easy to adapt to and easy to wear. Centra Life automatically provides optimized performance in any sound environment, without requiring the wearer to make any manual adjustments. 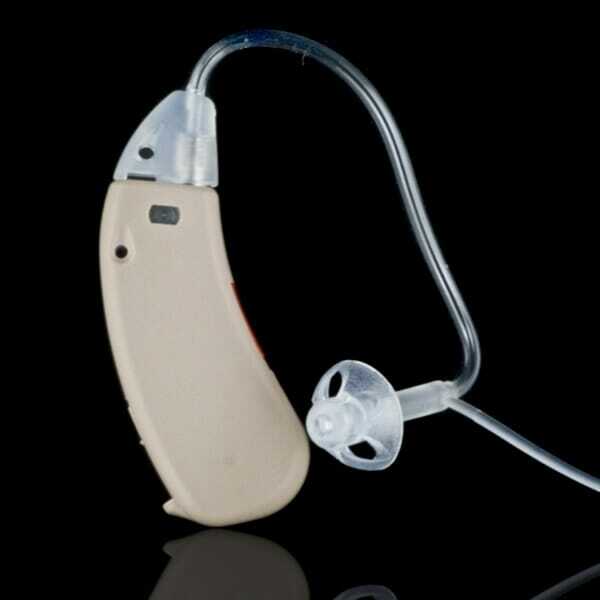 Adaptive Directionalityâ„¢, DataLearningâ„¢, SoundSmoothingâ„¢, and e2eâ„¢ (ear to ear) wireless are all technologies designed to give the hearing aid wearer acoustic comfort and natural sound. Centra Life is small enough to be virtually invisible when worn. It also has a large color selection (see Centra Product Overview brochure below).